Umbraco is known as the world's friendliest CMS. The software is subject to regular updates, which is great for the future of the platform, but can become confusing to new users. Umbraco 8 will be released later this year as a faster simpler more powerful content management system with 3 major new additions: Multilingual capability, Infinite editing, and content apps. The new Umbraco 8 includes multilingual editing features, enabled quickly in your sites configuration settings. It provides mandatory and default languages with a great user experience tailored to be simpler than U7. Despite being an extremely advanced feature under the surface, the usability makes it feel like an everyday occurrence. 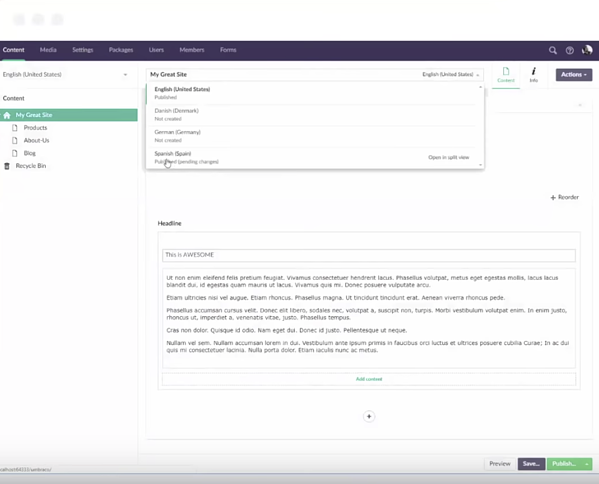 The feature allows managers to edit the same page in different languages, navigating between the two with a simple drop down on the page. This format is in plans to be applied to personalisation. Thus allowing managers to edit the same page with variations based on targeting parameters. Umbraco pride themselves on ease of use, but with additional features like multilingual capabilities the CMS becomes more complex. To combat this, Umbraco 8 includes ‘infinite editing’. Content managers can now continue to dive into various content sections and page variations. In version 7 users had to jump in and out of the content tree with each edit. This update allows for an easier editing flow to allow you to work faster and without damaging your creativity. Finally the biggest new feature are in-platform ‘content apps’. Bringing apps directly into the system will improve the overall content editing experience via the huge ecosystem of Umbraco apps. These modules can now integrate within Umbraco and give insights to your content, from telling you how your forms are converting to how many page views it's driving. This allows you to analyse your content in the context of the page, as opposed to big data in google analytics. A featured app in the new years webinar included Pre-Flight by Nathan Woulfe: This app can tell you if your links are safe, whether your content is relevant, has stuck words and much more. Umbraco software is currently operating on master version 7. Originally released back in 2013, the latest release (in November 2018) brings it up to version 7.13. Umbraco 7 is free to download and use, as are all of its predecessors. With its release came a redesigned search-driven navigation, to give developers and site managers the fastest possible experience when building, navigating and updating websites. Utilising capabilities from AngularJS and Bootstrap, Umbraco 7 also caught up with the necessity for responsive sites. This update made cross-platform development easier, even with advanced functionality. 2017 brought the release of Umbraco 7.6. Version.X.X releases are usually minor upgrades, but 7.6 brought a host of Umbraco 8 features to the party early. Its focus was to make starting up with Umbraco simpler, especially for new users. Many concepts were reimagined to make them easier to use, including security upgrades, content-pickers and code-highlighting in new script and template editors. Umbraco update releases provide new features, fixes & respond to community requests. Introducing Umbraco Headless: A new product, to be released Q1 of 2019, separate from the Umbraco CMS. Umbraco headless gives you a new way to deploy codebase changes or content. One change can instantly be deployed to core sites, in-store displays, progressive web apps, smartwatches, or any other device you’re present on. This makes keeping up with omni-channel journeys quick and efficient and ensures that the entire journey remains consistent, with no delays between device updates. 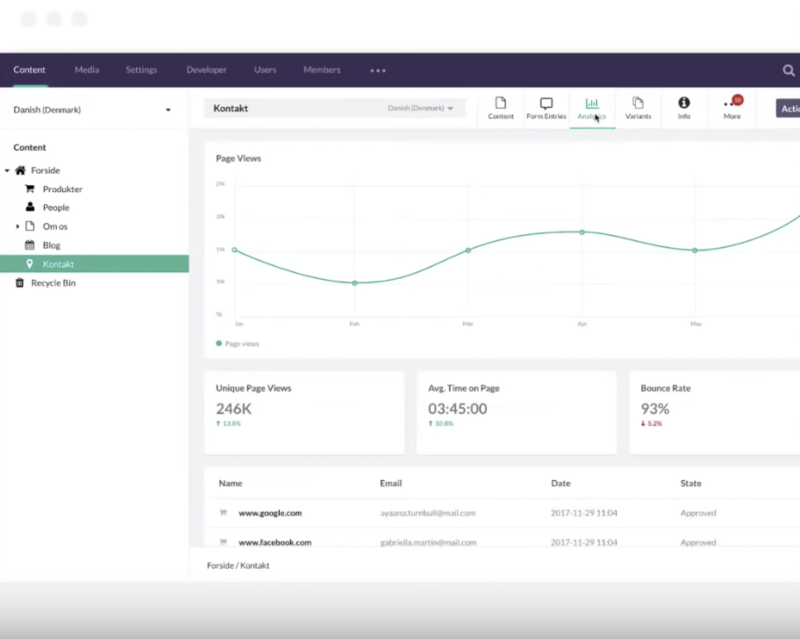 Umbraco says that this allows businesses to focus “on the body”, spending more time building great brands and content rather than repetitively updating platforms. It’s also great for device-global systems like chatbots, allowing one chatbot to exist over all devices, rather than setting up separate ones. The beta version of Umbraco headless was launched in 2018 with more than a thousand testers. Users tested it across a wide range of solutions from enhanced editing experiences to mobile apps. The Umbraco HQ team are now polishing the final few product requests from beta testers and it will be available soon. At the Umbraco New Year webinar, presenters Niels Hartvig and Anders Trans Sørensen discussed how Umbraco's future as a best in breed CMS involves stepping away from the “Do-all” attitude many technologies have. This will be made possible by investing in their relationships with software providers and app developers who provide extended functionalities. 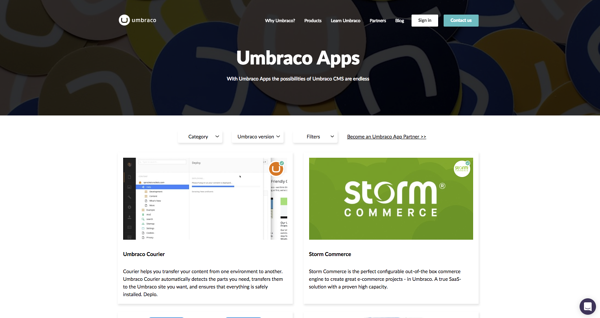 On the Umbraco website, the ‘Umbraco Apps’ section has been launched to showcase the high-quality apps Umbraco recognises can meet the needs of its users. 20 technology and software app providers are currently listed with more to be added. Including the 50-70 new apps expected to launch in 2019, providing enhanced features like Productisation and Marketing Automation. Why use any version of Umbraco? Its powerful ‘packages’ within the content management system simplify and streamline the way you edit and maintain your website, with no need for coding knowledge. The CMS plays brilliantly with integrations like the Microsoft Azure cloud platform, allowing you to start small and scale upwards. The flexibility of Umbraco makes it the platform of choice across multiple industries, working for both ecommerce and content-based sites. Underpinned by Microsoft, its security is brilliantly maintained. Its network of developers, supporting over 400,000 websites worldwide, are always raising new community requests, pushing the platform’s global innovation standards forward. We developed an immersive Umbraco microsite for Wicker Man at Alton Towers. At CTI we have 15 years of experience building digital solutions of all scales. We invest in our clients' visions and do so, in part, by taking a technology agnostic approach. This means we’re able to match you with the ideal platform, whether that’s Umbraco, Drupal, Magento or something else. If you’re looking to begin a new project, or gain guidance and support for an existing solution, get in touch today. 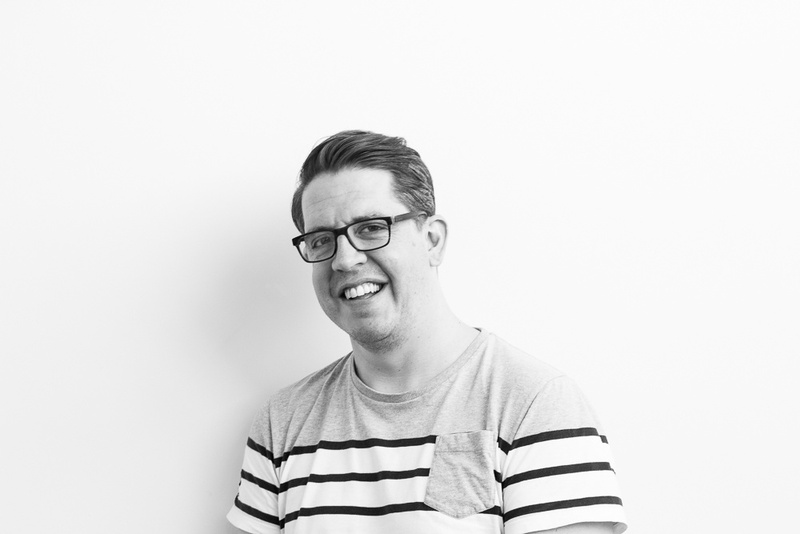 Ben has worked on digital transformation projects for some of the countries top digital agencies. With over 15 years experience, concentrating primarily on Microsoft technologies, he has a strong knowledge in integrating CMS platforms with business critical systems and in ensuring developed solutions are stable, performant, usable and best in class.